Our aim is to get more people cycling more often by providing high quality cycle training. 'Coasters For All' is a new cycling group facilitating and encouraging cycling among older people, and also those with disabilities and health issues. Get a FREE hour of cycle training with us when you buy a bike from Wadebridge Bike Shop! Cycling is good for our well-being, our health, our wallets and our environment. And it is suitable for people of almost any age and ability. Most people learn to cycle as a child, but it can be surprisingly straightforward for adults too. Whatever your age, we can help get you pedalling. Some adults are put off cycling on the roads. Others cycle a lot but could benefit from some pointers. Our cycle skills training sessions for adults focus on road safety and cycling technique. 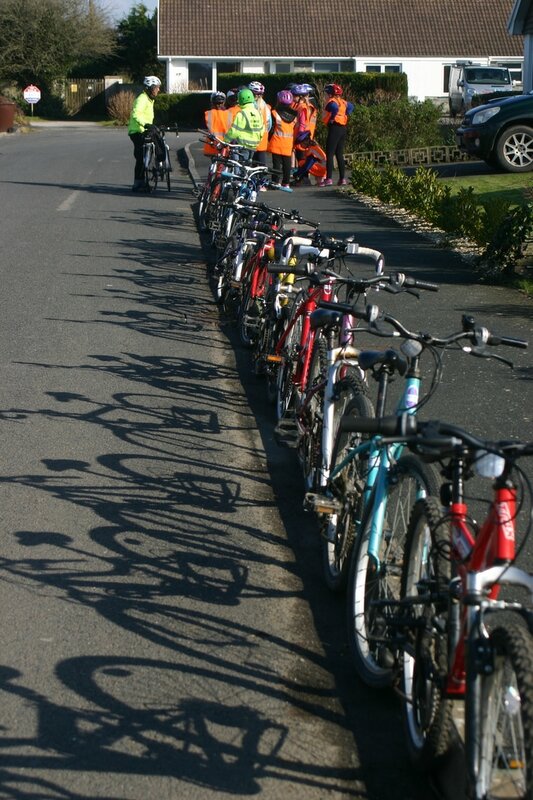 Much of our instructors' work involves delivering 'Bikeability' training in primary and secondary schools. Click above to find out about what your children are being taught about cycle safety. 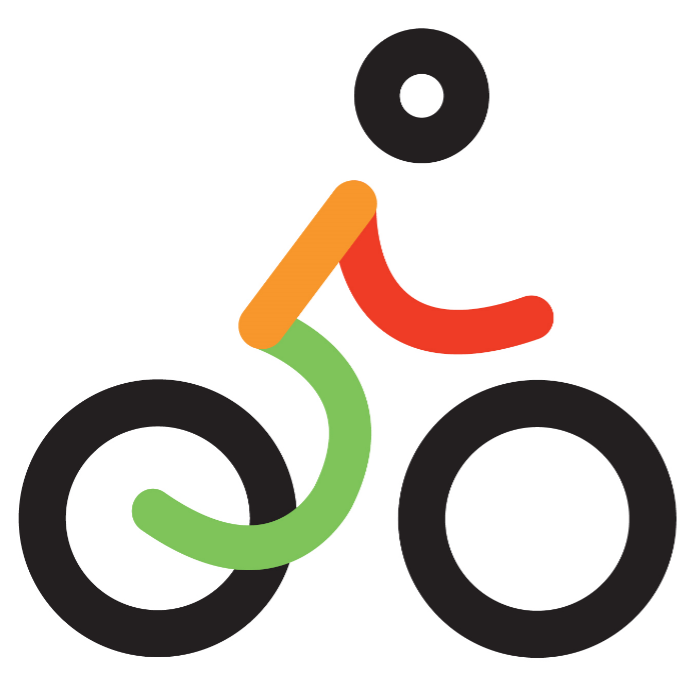 Cycle Training Cornwall is based in the Wadebridge area, and works closely with other cycling instructors in our region. We have strong links with Wadebridge Coasters Cycling Club, including their Go Ride Club coaching programme for young cyclists. Cycle Training Cornwall is committed to the safeguarding of children and vulnerable adults. All of our instructors have undertaken child protection training and hold current criminal record checks disclosures. If you have any concerns related to safeguarding please contact Scheme Manager Jackie Eason on 07713 328706.